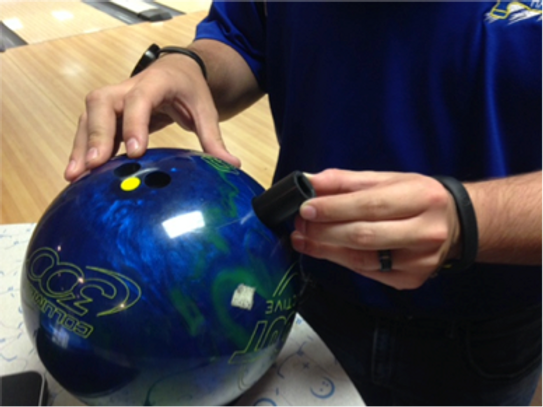 There are three main factors for success on the lanes: ball performance, lane conditions and knowing your style. The first two are easily quantified, but the last has been more difficult. Determining a bowler’s stats has been an inaccurate science at best; pro shops have had to rely on videography and perception before calculation. Essentially, it’s been a guess. 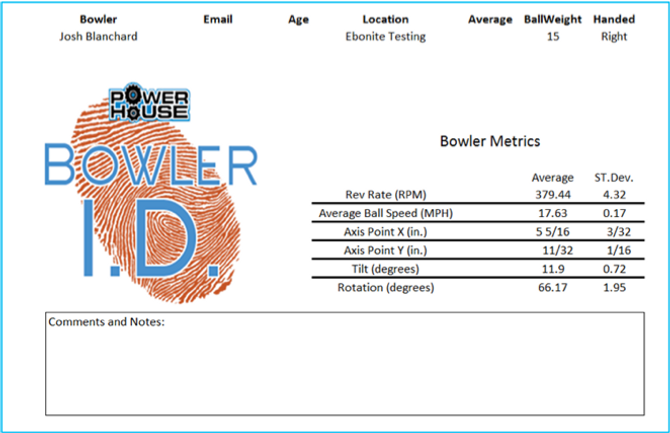 Ebonite International brings you Bowler ID, a revolutionary device that provides true data to each individual bowler on their specific stats. 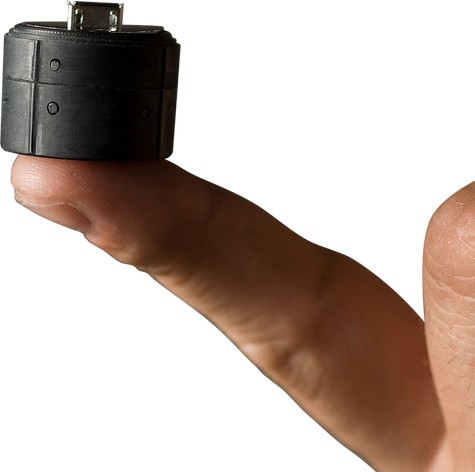 A sensor, small enough to fit under a finger insert, is placed inside the ball and measures the bowler’s rev rate, ball speed, axis tilt and rotation and computes the positive axis point. Accuracy of the device is unprecedented, with less than 1% margin of error when determining rev rate and approximately 1.2% for ball speed. Tilt and rotation is accurate to within two degrees. 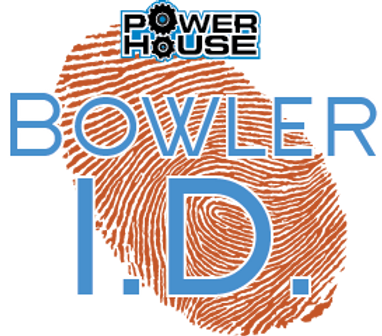 Bowler ID represents a fundamental change in bowling knowledge, helping with proper ball selection which leads to greater success on the lanes.